352.41 sqft. - 533.89 sqft. 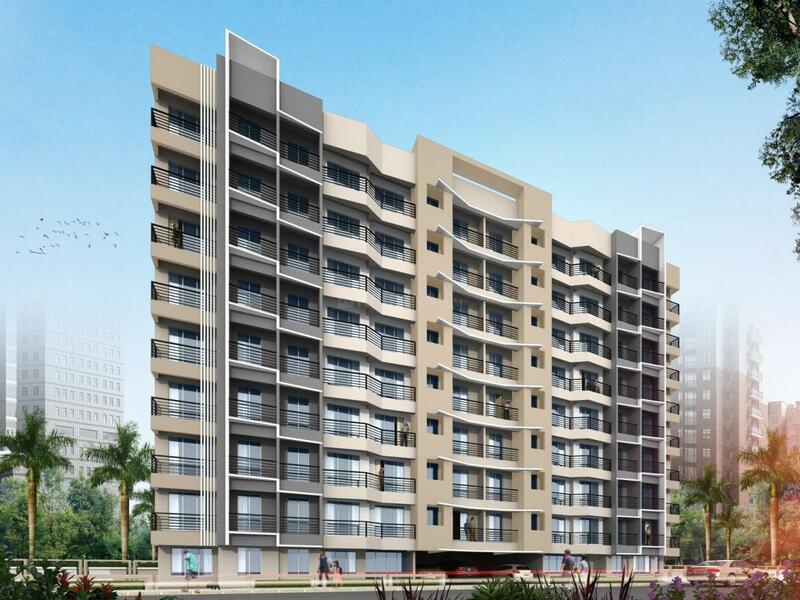 RNA Builders NG in Mira Road East, Mumbai is coming up with Vibrancy Phase -1 with some nice airy 1 and 2 BHK flats. Initially, Mira Road was divided into two namely Shanti Nagar and Naya Nagar while Sheetal Nagar was added to it lately. 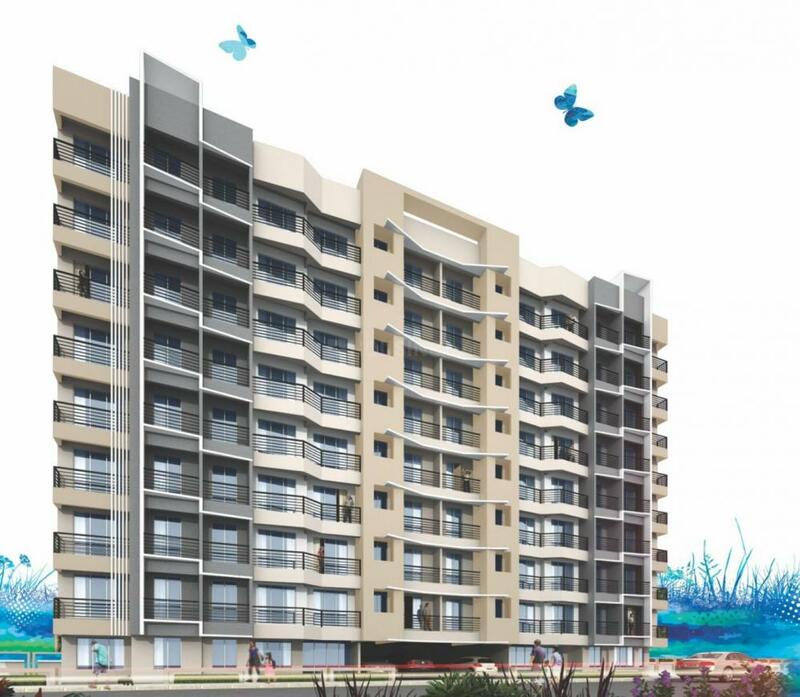 Spreading over 0.5 acres and with scheduled possession in December, 2021 this place is the new name in the locality! 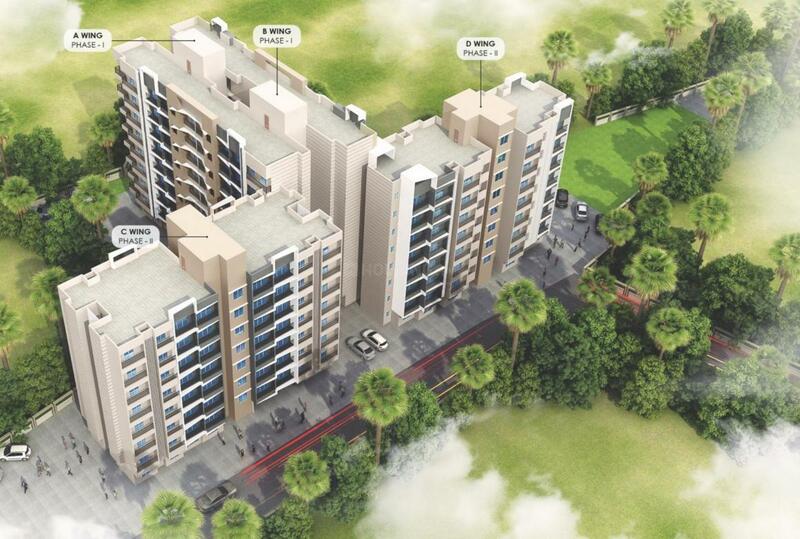 Schools like Little Champ Pre School and hospitals like Seven Hills falls within the radius of 1.56 to 1.61 kms. The 1and the 2 BHKs come with an option of varied carpet area ranging between 337-534 sqft with ample of open and closed parking space. 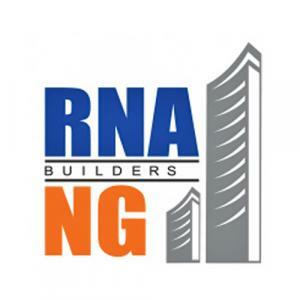 With more than 32 years of experience RNA builder is setting an example to look after the customer satisfaction with a detailed eye. Dont miss to explore the option and do visit the site!